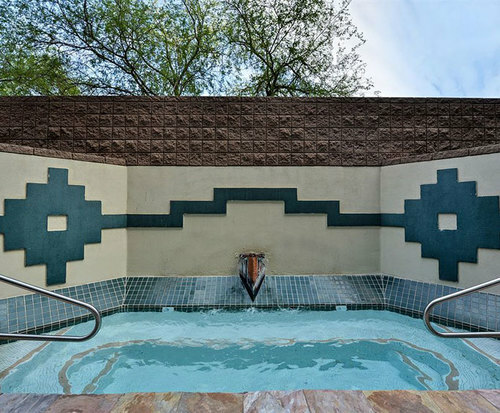 Best Western Inn of Tempe actually offers quite a few reasons why it has become one of the most popular hotels in the area. Some people will want to check out how they can get a shuttle from the local international airport. The Phoenix zoo is also located nearby, which is a popular attraction. Guests could also choose to head to the Desert Botanical Gardens or try out some local shopping options. The local hotel offers some site benefits that will appeal to a few guests. It is a pet friendly hotel, which will make it an accommodating choice for families. There is also a meeting room and business center for professionals who need to stop here as well. There is a pool and fitness center that will be made available to people who want these features too. The staff will be ready to offer a full range of resources to anyone who wants to get the most out of their stay here. 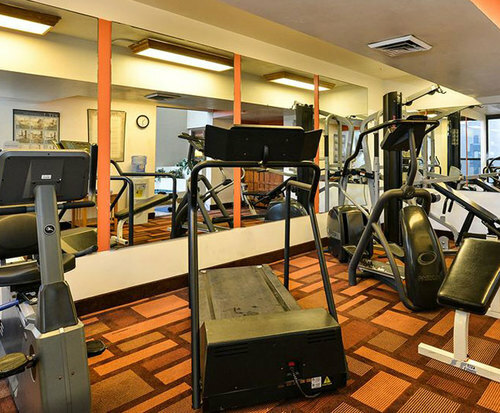 Each individual room is stocked with a surprising amount of amenities as well. 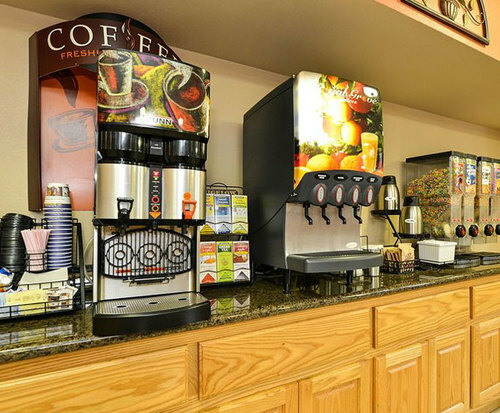 They can enjoy a complimentary breakfast that will be prepared each morning. The site will also be set up to accommodate unique new Sleep N Fly packages. This will help travelers who want to combine these deals and get the best overall rates. They will be able to choose from a wide range of rooms when booking. They should make sure that they choose the right floor and the bed size that they want to get.